With the recent release of ATD's 2016 State of the Industry report (found here), the revelation of several learning trends has been made known for organizations around the globe to hear, ponder and capitalize on. 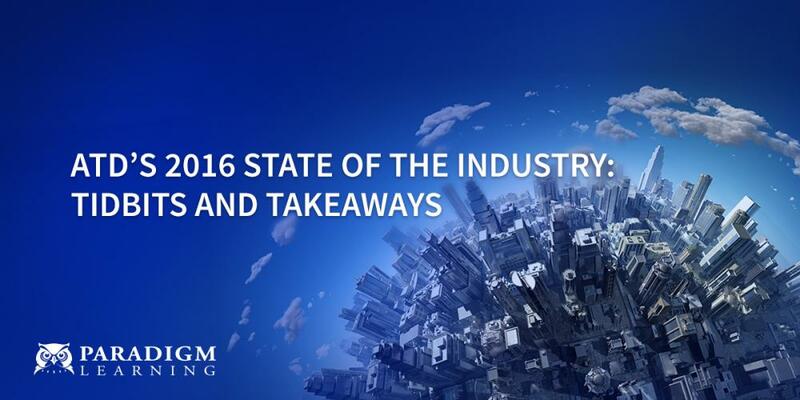 So, let’s go on this explorative journey together as we analyze three key takeaways from this year’s State of the Industry. 1. Traditional learning is still in the game. “Despite the increasing flexibility, availability, and accessibility of technology-based methods, the traditional, instructor-led, face-to-face classroom continues to play a crucial role, and it was still the delivery mechanism for 51 percent of learning hours used in 2015.” To be fair, this figure WAS higher than 60 percent up until 2010, but it’s interesting that technology-based methods haven’t completely taken over. Only 41 percent of learning hours was delivered by technology-based methods. Granted, that is nearly 15 percentage points higher than in 2003. But technology-based learning has not engulfed the business world, because traditional classroom learning is still effective! It may have slowed in use with the convenience of technology, but it’s hard to deny the benefits that classroom training provides to a multigenerational workforce. To effectively engage and teach learners of all ages, classroom training is still a heavy competitor. New to ATD research was the snapshot representation of on-the-job learning. 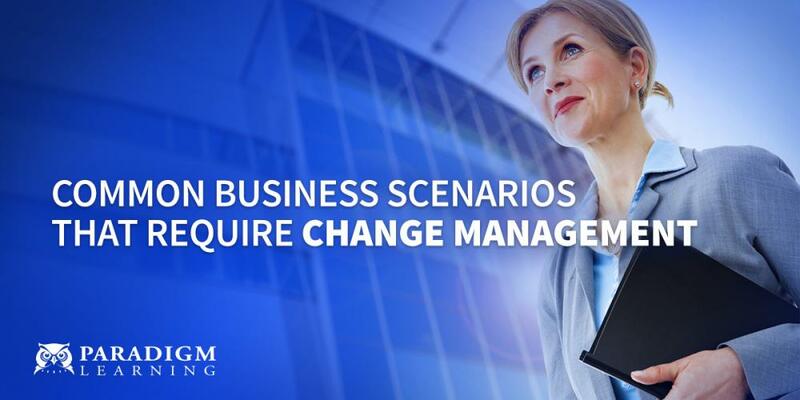 It was reported that two-thirds of organizations rely heavily on this method. On-the-job learning can come about by way of coaching by managers, coaching by peers, job shadowing, rotational training programs, etc. The highest percentage of on-the-job learning came in the form of employee knowledge sharing in person (56%). Many organizations have found that mentor or coaching programs are a great way to not only pass on information but help prepare new hires for their future roles and success. It was surprising to this author that only 33 percent of organizations applied technological tools (such as social media or collaboration platforms) to a high extent for knowledge sharing. If there is one thing I will not deny that technology is exceptional at, it’s sharing information. With on-the-job learning having such a high impact and being so easily accessible, it’s a wonder that more organizations don’t use some form of inner-company social media platform to share their formidable ideas to aid in experience and retention for their key employees. Perhaps we will see more of this in the future. Taken directly from the report, “Spending on learning programs continued to be a priority for organizations in 2015. On average, organizations spent a healthy average of $1,252 per employee in 2015 on direct learning expenditure.” It’s interesting that this is a 1.9 percent increase in direct learning expenditure from 2014, and cannot be attributed to just inflation. Businesses are intentionally spending more on learning initiatives for their employees, because the message that learning programs send is valuable. The organization wants to invest in the people. It’s about growing their talents and aiding in their success. Learning is a part of everyday life. From school to the workforce, no one is above learning a new skillset or information to aid in their growth and development. The State of the Industry report goes into much more detail about exactly where learning expenditures were spent and delivery methods chosen, but it’s important to note these three takeaways as we move further and further into the new year. 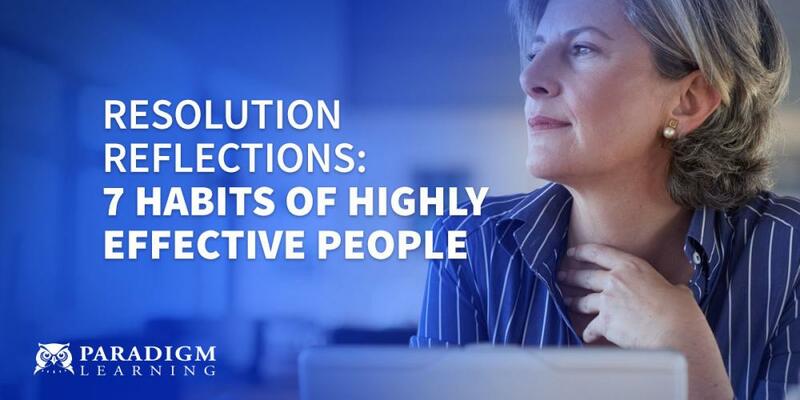 With the business environment as competitive and harsh as it ever has been, your organization needs to spend the time and resources necessary to fight back and survive, and it starts with giving your employees the proper training to succeed. For more information on different learning programs and delivery methods, read the full ATD report here or download our eguide on effective training here.